The California Air Resources Board (CARB) released its latest annual evaluation of “Fuel Cell Electric Vehicle Deployment and Hydrogen Fuel Station Network Development” report today. 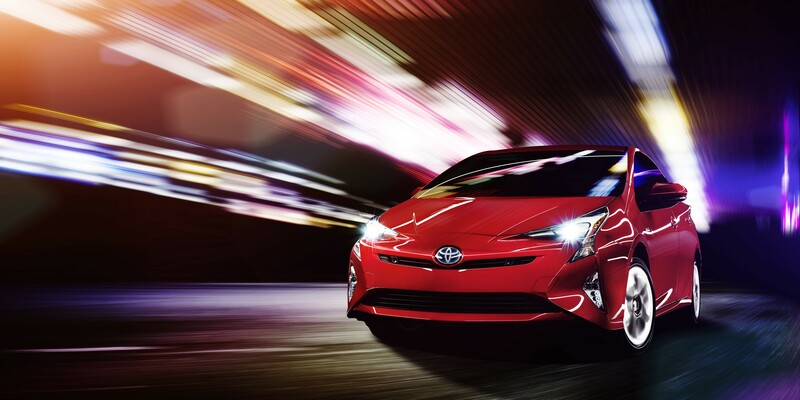 Two pictures of the 2016 Toyota Prius leaked this weekend on the Malaysia Prius Club forum. The pictures appear to have been shot inside the cargo hold of a plane.